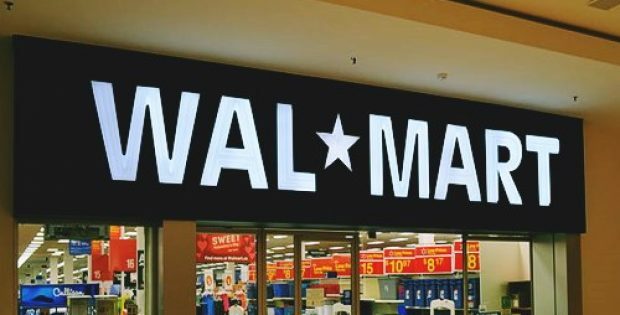 The Canadian unit of renowned American retail company Walmart has reportedly announced that it is exploring the possibility of initiating sales of cannabis-based products. Reports claim, the retail giant does not intend to immediately bring the possibility to execution. The retailer is reportedly the first major retail industry player to have shown interest in participating in Canada’s rapidly flourishing marijuana industry with the intention of capitalizing on the upcoming market. According to a report by Bloomberg, the interest in CBDs has been rapidly growing as Canada prepares to completely legalize the use of marijuana for recreational purposes next week. In anticipation of the change, a plethora of large consumer product and alcohol companies have started hinting that they are exploring the commercial possibilities of CBD. For the record, just last month Coca-Cola reportedly stated that it is closely monitoring the marijuana drinks market with the possible intention of entering the sector. Constellation Brands, the producer of Corona beer, has reportedly already entered the market by making a $4 billion investment in Canopy Growth Corporation – a Canada-based cannabis producing firm. Vivien Azer, an analyst from the investment bank Cowen Inc., reportedly stated that health and wellness consumers are starting to realize the value and the potential uses of CBD-based oil extracts, topicals, capsules and tinctures to improve their everyday life. Azer further added that CBD is anticipated to be used as a functional ingredient in a number of non-alcoholic drinks in the coming future. A Walmart spokeswoman, Diane Medeiros reportedly stated that the company has completed some preliminary data gathering and analysis on this issue as it does for any new industry. Medeiros further added that the company does not have any immediate plan to sell CBD products as of now. Reportedly, Walmart shares witnessed a boost of 2.1% with shares reaching $96.67 in the late morning trade following the announcement.